One down… eleven to go. Yes that’s right, British songstress Nerina Pallot is releasing not one but twelve EPs across the course of 2014. EP No.1 – the ‘Hold Tight’ EP – was released in the middle of last month as a five track precursor to what’s going to be a hell of a year for the singer’s fans. The next in the dozen is the ‘We Should Break Up’ EP, containing a further five new songs (below) including the title track, which has been revealed on Nerina’s official Soundcloud account (also below) ahead of its release later in the month. Her global fanbase will pick their favourites from each of the EPs for inclusion on a full album to be released at the end of the year, whereupon Nerina will also release a second standalone album. 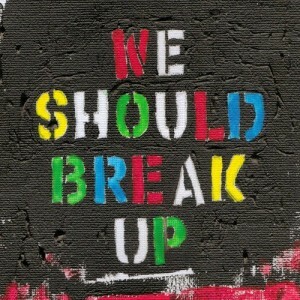 The ‘We Should Break Up’ EP is released on Friday February 28.